Purchased as a dilapidated 22,000 square foot, 80-year-old former furniture factory and warehouse Building. The ASG Real Estate team and JV partner Agora Partners intend to reposition the building into HATCH, a multi-tenant bioscience workspace. The site is located within the boundary of the Los Angeles Bioscience Corridor, a 4-mile stretch of Northeast Los Angeles that weaves together key bioscience and tech institutions and companies, and is directly across the street from a popular independent community coffee and arts spot. Responding to the lack of options bioscience startups face once they outgrow the incubator phase, the re-imagined double bow truss, high-ceiling space will become a home for emerging bioscience and tech companies seeking modern, flexible workspaces. The ASG Real Estate team and JV Partner Agora Partners Inc. are serving the role of lead developers and managing partners. 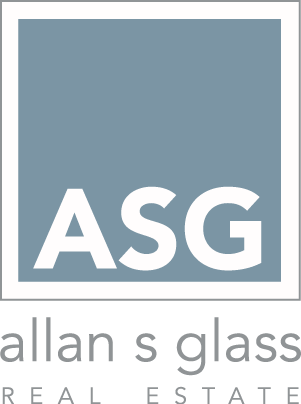 ASG Real Estate also served as the buyer’s agent during the negotiation process to acquire the site. The site was successfully acquired in fall of 2016. Design and pre-construction work is scheduled for completion in Summer of 2017 and site construction is scheduled to be completed in Spring of 2018.